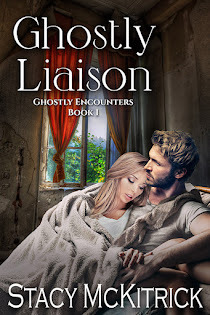 Stacy's Rantings and Whatnot: Ghostly Interlude is a Finalist in a Contest!! Last week I opened an e-mail and couldn’t believe my eyes. It started out... Congratulations! I really don’t think I’ve ever had an e-mail start that way before. And I know I’ve never been a finalist in a contest. Now I can say I have to both! 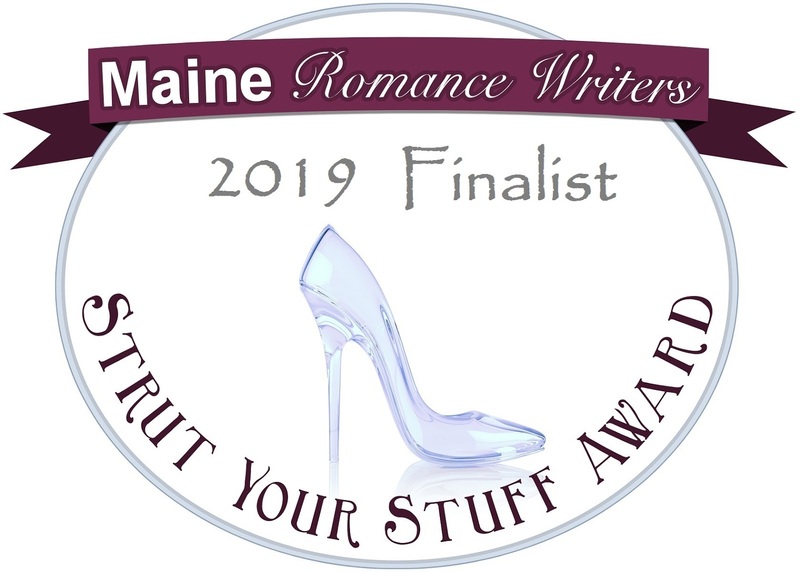 Ghostly Interlude is a finalist in the Strut Your Stuff contest!! 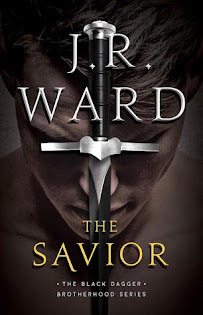 I had to do some research to see which contest this was (I entered the book in 13 of them—still have to hear back from 5 of them, so yeah, didn’t final in 7), because it was mentioned in the e-mail that the winner is determined by reader votes. 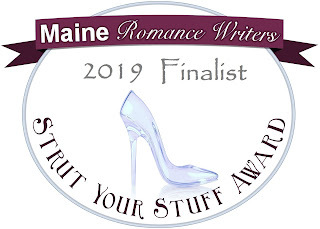 Took me a bit (because the Maine Romance Writers removed the contest rules and such from their website), but I finally found what I was looking for (and next time, I might want to remember to put MORE information in my contest list). Ghostly Interlude was judged on the cover and blurb (which kind of makes me feel good about the blurb since I wrote it!). Starting today (I hope) through May 3, readers are able to start voting. 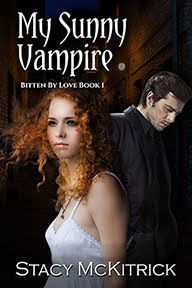 Maggie Russell—legal assistant by day, horror writer by night—gets the scare of her life when she wakes up in a strange café without any idea of how she got there. But if she tells anyone about her sleepwalking escapades, she could lose her grandmother’s house, and she’d fought so hard to keep it. Dean Parker is a private investigator whose office is next door to Maggie’s law firm. He’s been eyeing the pretty brunette ever since she started working there, but getting involved with anyone isn’t in his game plan. When he finds out she’s been having sleeping problems, he suspects her money-grubbing cousin is involved. Instead, he discovers something worse: a ghost is living with Maggie and it appears another may be possessing her. Dean is determined to help Maggie rid her home of the uninvited guests. He just never figured his attraction to her would be reciprocated. Keeping his distance is no longer an option, though. If he fails, Maggie could very well be possessed forever. 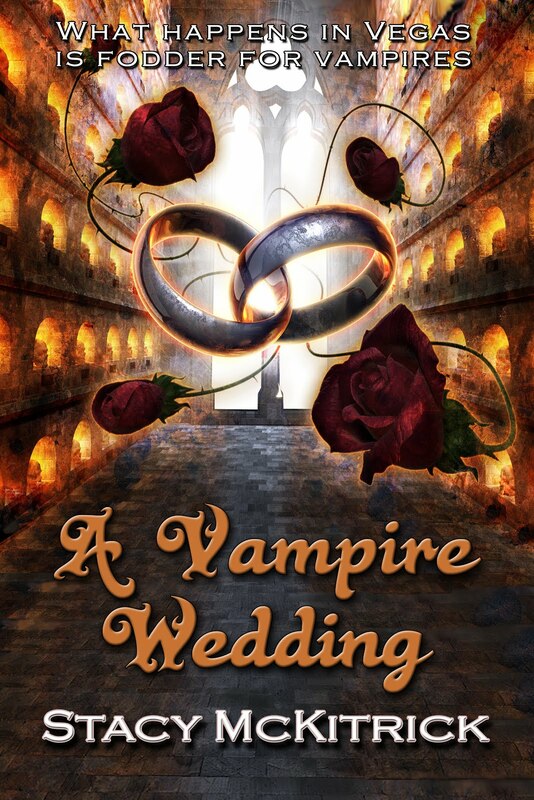 So… If you like what you read, I would really appreciate your vote. My book is in the paranormal/fantasy/etc. category, so I’m only competing against other paranormal/fantasy/etc. type books. And, of course, if you do go over there and find something you like better, by all means, vote for them instead. That’s the risk I take sending people over there. Sunday was an exciting day. Got up o’dark thirty, met my daughter and a friend, and drove to Pittsburgh to watch the Penguins and Islanders play. The game did NOT go as I had hoped (since the Penguins lost and are now down 3 games to none), but I had a good time. We got invited to dinner at a Facebook friend of my daughter’s (who was smoking chicken and ribs) and the food was great! And much appreciated! Now I gotta hope that the Penguins don’t get skunked in this series. I do have two other teams to root for, though. The Golden Knights and the Columbus Blue Jackets (I just don’t like them when they play the Penguins). We’ll see how the playoffs go. So… How did your weekend go? Mine was super busy! I thought Sunday would be my hard day to write (it wasn’t! ), but it ended up being Saturday. Only got 201 words in, so I broke my streak of 500+ word days, but not my writing streak in general. 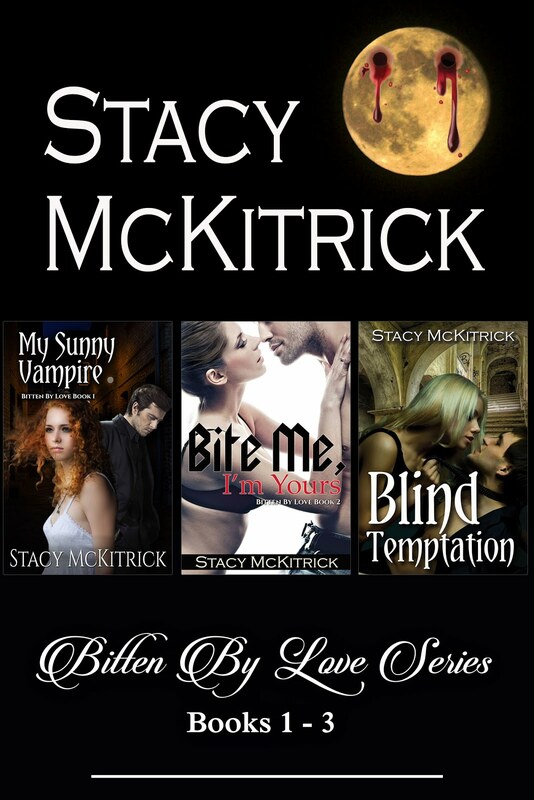 And starting today I get to work on Biting the Curse again since I got my edits back. I see a busy week ahead of me, too! 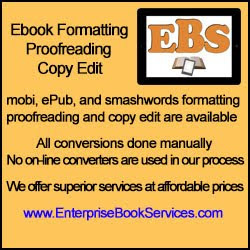 I should clarify, since I've now seen the site, that you rate the cover & blurbs between 1 and 5 stars. There are 7 books in my category. If you don't wish to spend that kind of time there, I completely understand. I won't know if you did or didn't so don't worry about it, either. But if you want to help another author out, this is certainly one way to help me (besides buying my books, that is)! Thanks! Congrats on the final! And good luck in the finals - it's a wonderful book! Jennette - Thanks! I hope other people think so, too!! Weekend was super busy. Super exhausted! Jeff - Thanks. That would be super sweet if I did!